 As part of our ongoing commitment to nurture, support and inspire local theatre-makers, the Royal Exchange Theatre offers directors based in Greater Manchester the opportunity to observe the journey of a production through rehearsals with our Observer Mondays Scheme. 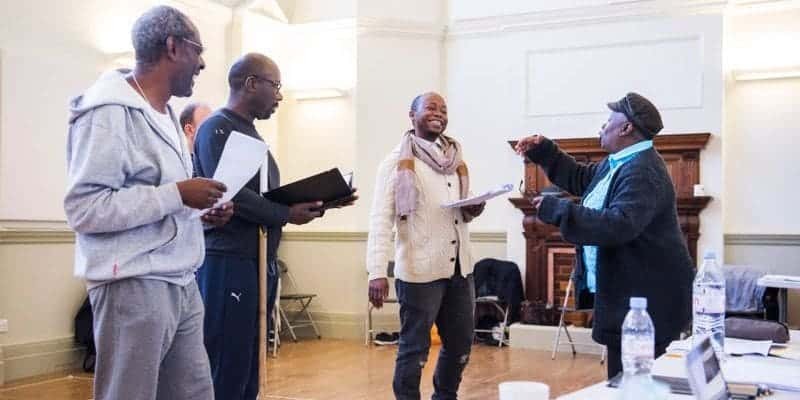 Within the creative and supportive environment of this major producing theatre, selected participants will be assigned to a production of their choice and invited to observe rehearsals every Monday from the first day through to Press Night. They will receive mentoring from one of our Associate Artistic Director, tickets to see the production and a one-to-one meeting with the director of the production. The times of the rehearsal will be dictated by the director and may vary. You should expect to be in attendance approximately between 9am – 6pm. APPLICATIONS FOR THE AUTUMN/WINTER 2018/19 SEASON HAVE NOW CLOSED. Each Observer will be writing a weekly blog on this page to share their learning from the experience. The next round of applications for Observer Mondays for Spring/Summer 2019 Season will be announced in December 2018. To stay updated, please join the Open Exchange. Emerging Directors on the Open Exchange network can also access other opportunities including Observer Mondays. Open Exchange provides a series of developmental opportunities for emerging artists of all disciplines, rooted in the belief that collaboration creates great art and brilliant theatre doesn't always begin with a script. Sign up here for opportunities.